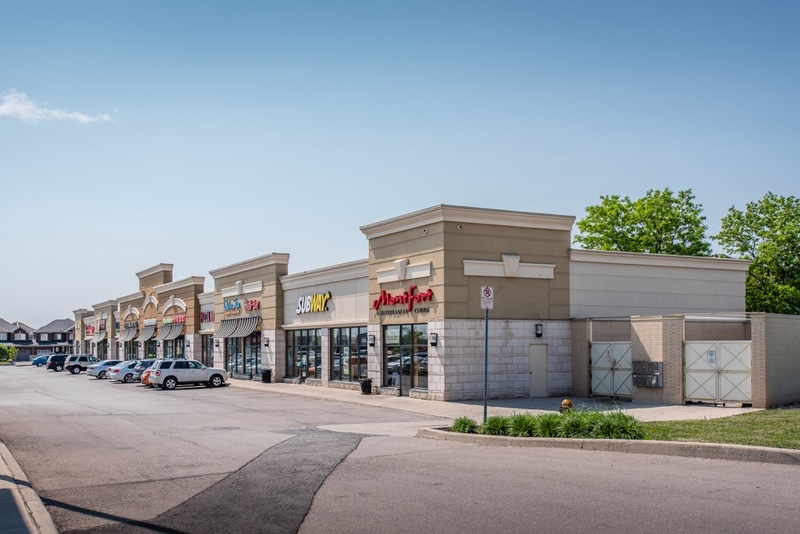 Developed in 2006, Burloak Common is located at Burloak Drive and Prince William Drive in southeast Burlington. 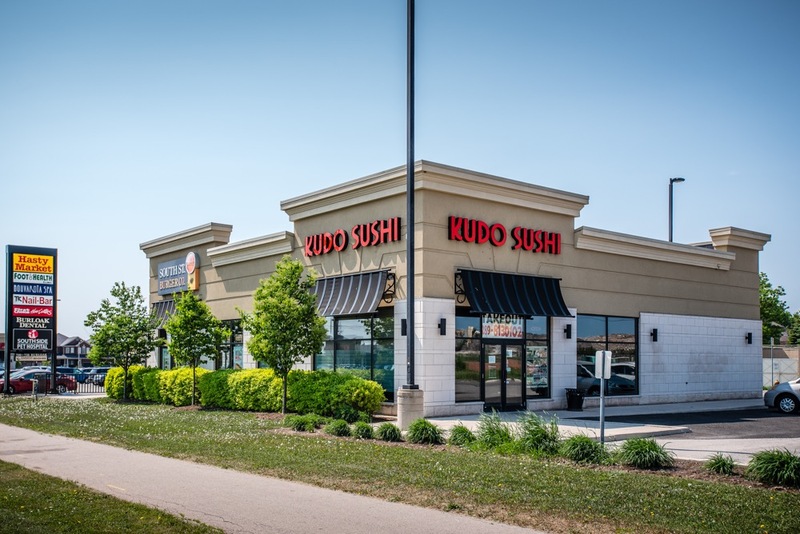 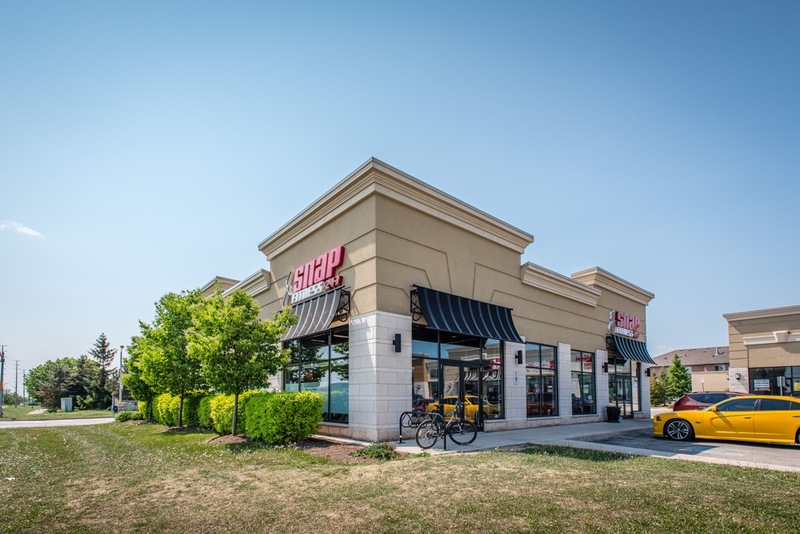 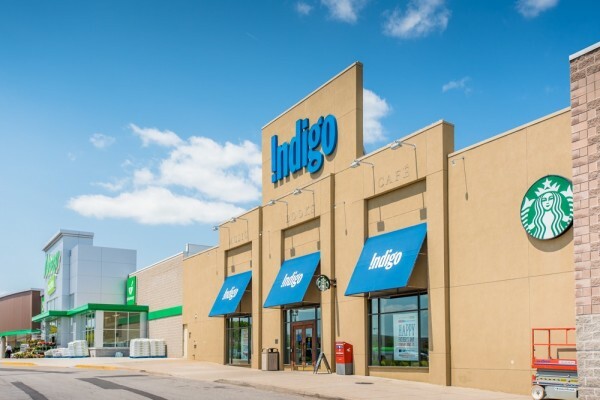 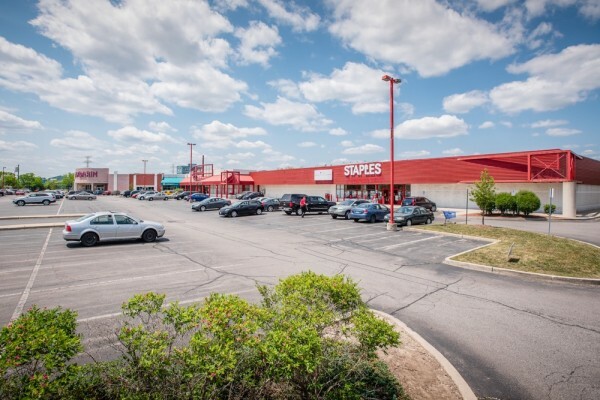 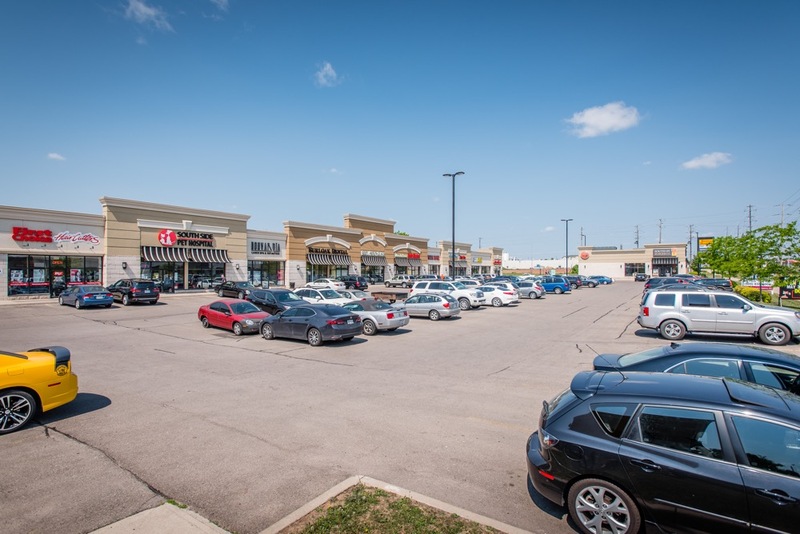 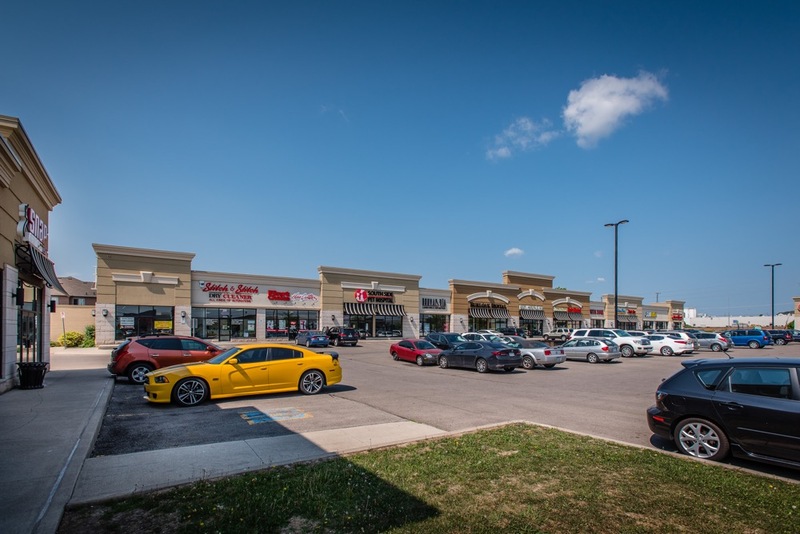 This retail development includes an exciting variety of convenience and service retailers, and popular restaurants, serving the growing residential neighbourhoods in southeast Burlington and southwest Oakville. 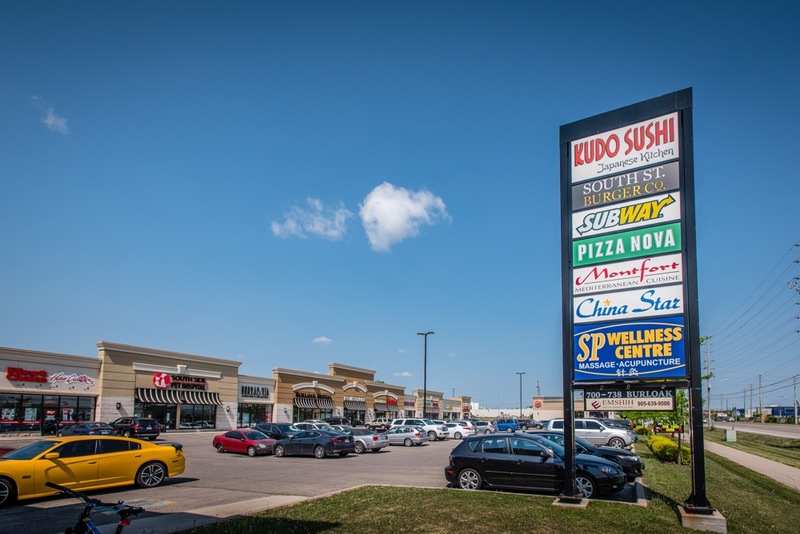 The shopping centre is also well-served by the growing office employment sectors in the surrounding area. 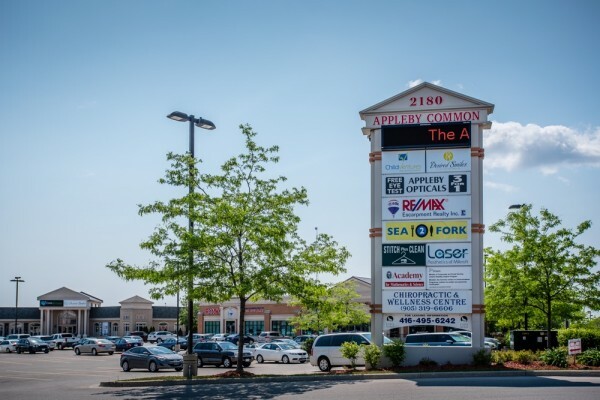 Popular tenants include: South St. Burger, Sunset Grill, Subway and Snap Fitness.